An invigorating combination of bright fruit, minerals and a dry finish make this a refreshing summer sip. Estate: Since 1848 the Gualtieri family has been passionately crafting wines in southeastern France. Today the estate is headed by Genevieve and Patrick, along with their three daughters. The stag depicted on the label represents an event from 1533 when King Francis I stayed on the coast and was invited to a deer hunt and killed a large stag. In tribute to the royal trophy the people named the area “No Stag”. Winemaking: The vineyards are farmed using organic methods. Tasting Notes: Copper-orange in colour with aromas of strawberry, citrus and rain washed minerals. 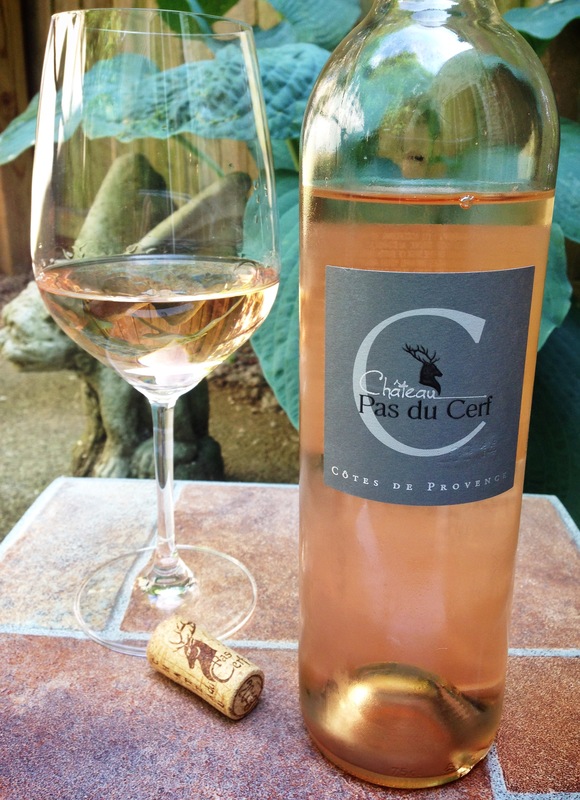 Vivid peach notes joined traces of strawberry, whilst citrus zest and clean minerals comprised the elegant, dry finish.